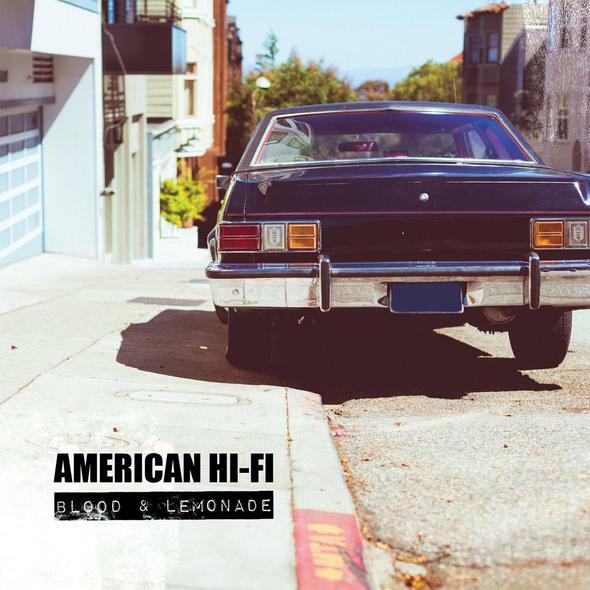 The Boston-formed, Los Angeles-based pop-rock band American Hi-Fi will release Blood & Lemonade [Rude Records] on Sept 9. It will be the band’s fifth album and it’s also been five years since American Hi-Fi released any new material. Pre-order the album here. This entry was posted on July 16, 2014, 22:59 and is filed under Music. You can follow any responses to this entry through RSS 2.0. Both comments and pings are currently closed.